The acting presiding judge of Pasig City court is accused of ruling in favour of an accused lawyer who happens to be her sorority sister. University of Manila (UM) officials composed of Dr Emily Dodson, lawyer Diosdado D Madrid, Dean Joe Santos, Balagtas Bisquera and Dr Maria Corazon Ramona De Los Santos, accompanied by several UM students, yesterday sought the dismissal of Pasig City Court Branch 72 Acting Presiding Judge Marilou D Runes-Tamang before the Supreme Court. The issue revolves around an earlier case filed in the Baguio Regional Trial Court by UM officials against lawyer Ernesto LI. De Los Santos (Ernesto), whom Luis represents, for qualified theft, a non-bailable offense. The Baguio court found Ernesto guilty and subsequently issued a warrant for his arrest. Accused Ernesto, the complainant alleged, however succeeded in eluding arrest through the help of his lawyer, Luis. 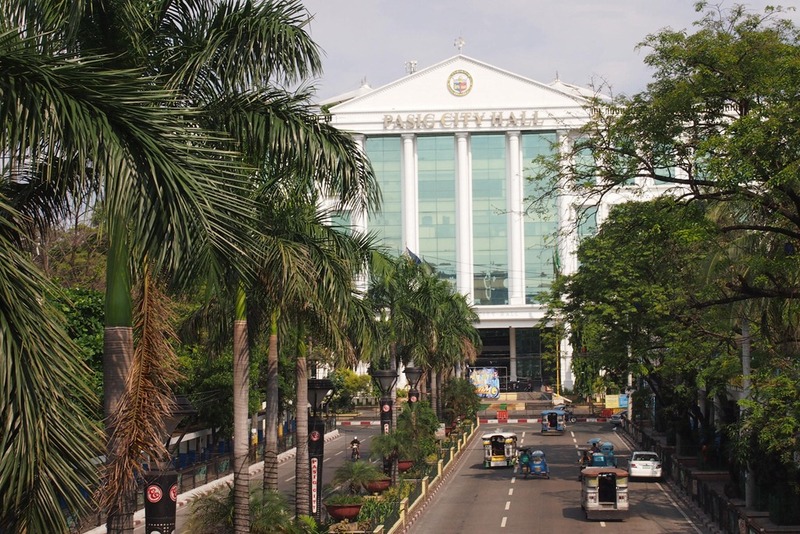 Because of this, the complainant sued Luis for three instances of obstruction of justice before the Office of the City Prosecutor of Pasig City in May 2013. On October 21, 2013, Pasig Judge Gaerlan-Mejorada issued a warrant of arrest against Luis, but she quickly posted bail. While on bail, she sought for the inhibition of the Pasig judge and won. The case was re-raffled to Judge Christian Emmanuel G. Pimentel, but for reasons only known to him, also inhibited from the case until it was again re-raffled to Judge Marilou D. Runes-Tamang who reversed the earlier decision affirming Luis’ guilt. The complainants are asking the SC to … dismiss Judge Runes-Tamang from service and or administratively sanctioned her for what she’s sued for.